This class offers plenty of instruction & demos for those just starting out in clay or who have had a few classes but want a refresher. 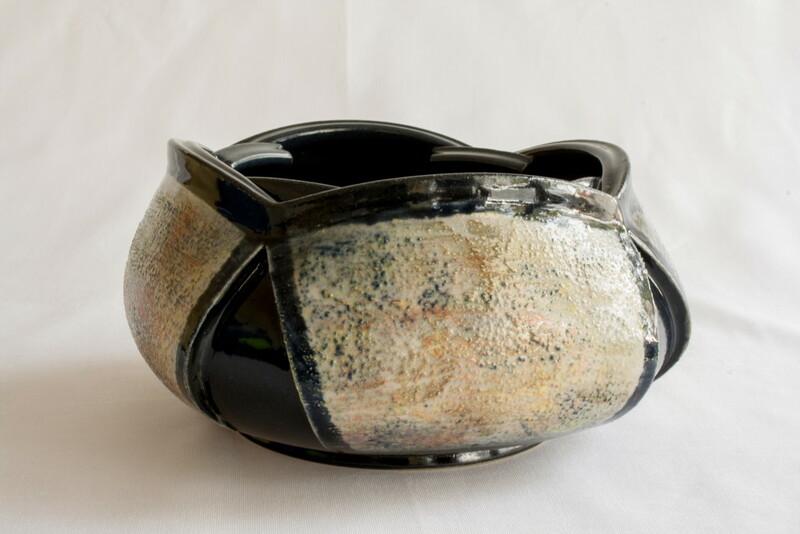 You will learn how to make ceramic art using slab construction & the wheel. Once you have tried all the methods you may concentrate on either hand building or wheel. We will have projects for those who want to follow along or bring in your own projects. Instruction for advanced students will be specifically tailored to your individual needs. Please be sure to bring pottery tools or purchase them from the front desk. 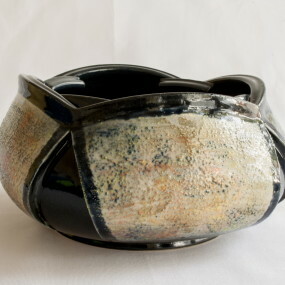 25# clay, in-studio glazes & firing included.